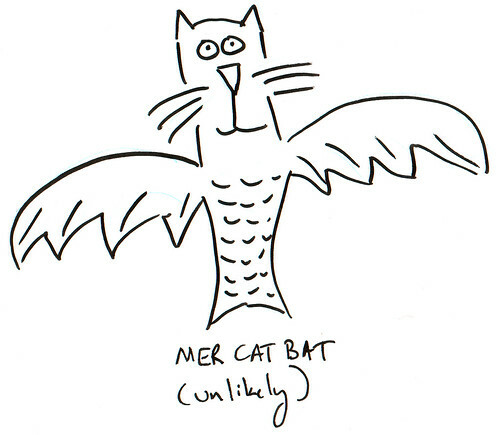 Mercat, possible. Catbat, sure. 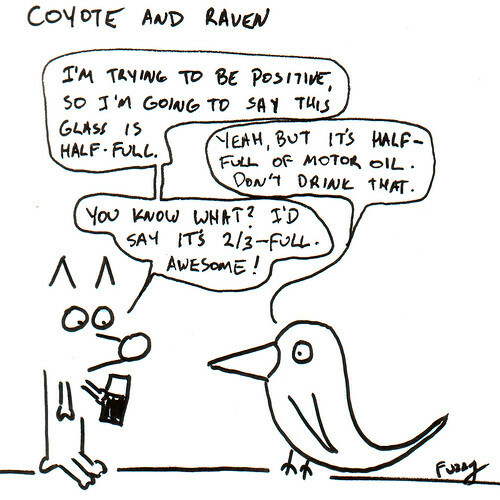 But a mercatbat -- very unlikely.